Description: The adventure of learning English has just begun! 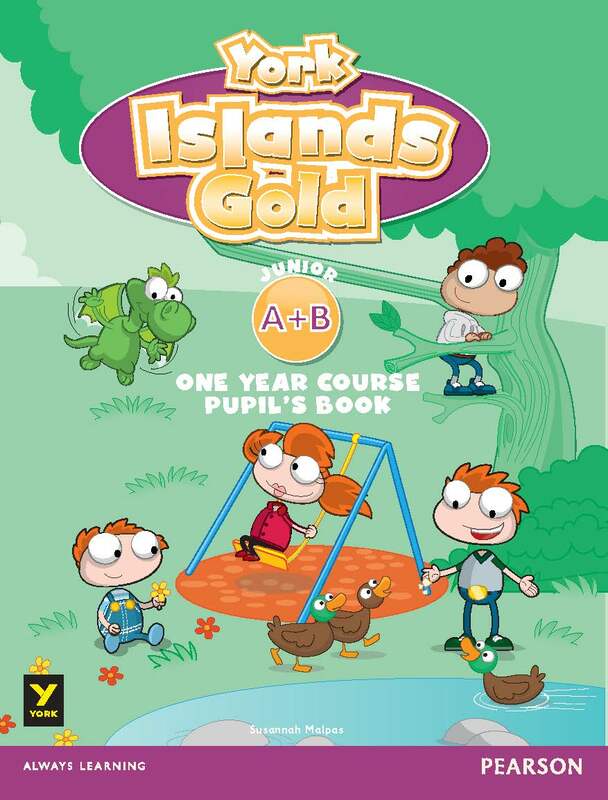 New 3-level series for Juniors by Pearson and York Press, designed to follow the Greek syllabus and work effectively in the Greek classroom! Initiated by extensive market research with teachers all over Greece, this course is an adaptation from the best-selling international series Islands. 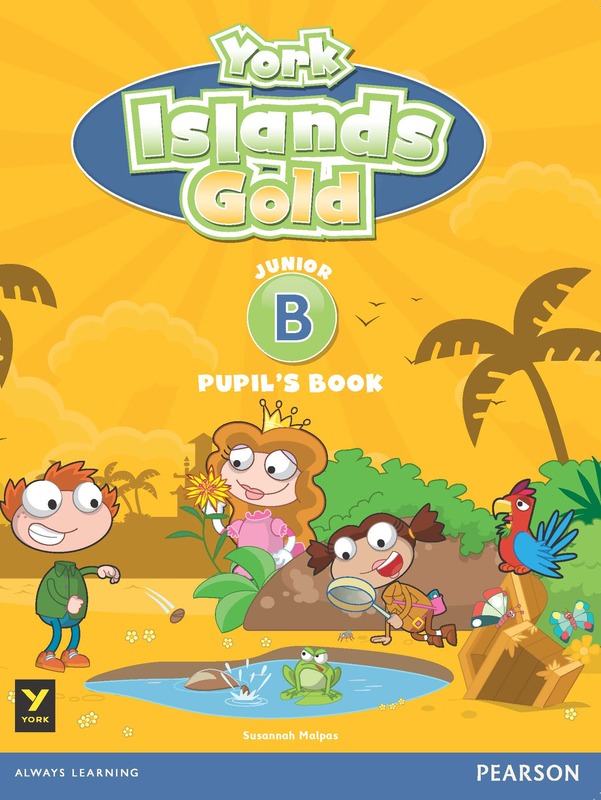 Pupils follow charming characters on a Quest throughout their book whilst listening to stories, singing songs, communicating and playing games along the way. Colourful, fresh and imaginative artwork is fully attuned to the needs of young learners. 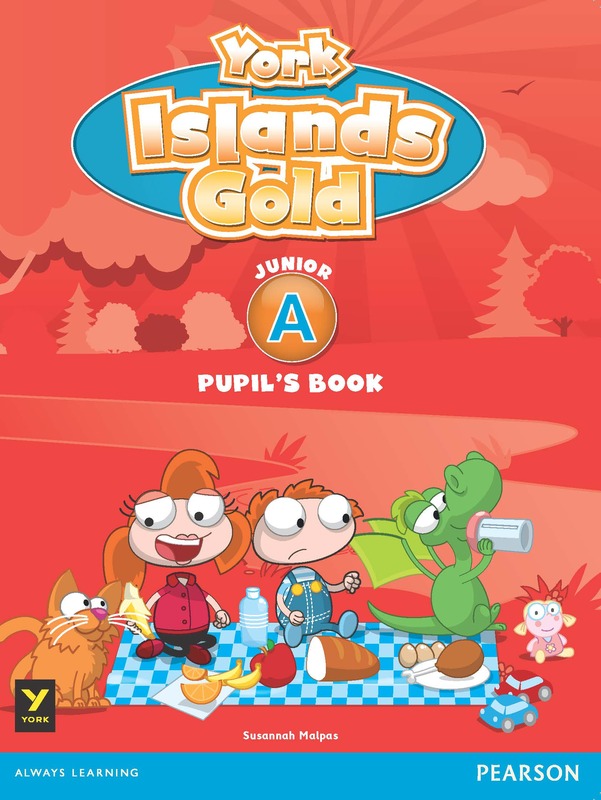 Fun cartoon-style stories feature the main characters and encourage learners to enjoy reading English. New vocabulary is clearly labelled and reinforced in lively chants and songs. Target Grammar for the lesson is summarised in the Look! box and practised in a variety of activities. Phonics are introduced gradually and there are a lot of opportunities for pupils to practise. CLIL and Culture lessons relate the unit topic to cross-curricular content and to the wider world. Full grammar explanations in Greek in the Grammar and Companion book help parents and children studying at home. Test materials in the Teacher’s book include listening and speaking sections and help develop pupils’ language skills. The fantastic Interactive Whiteboard Software and eBook include interactive activities from all components, games, animated stories, Picture Dictionary with audio and much more!